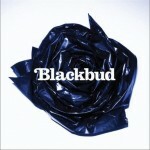 Blackbud are an English indie rock band from Wiltshire, comprising Joe Taylor (guitar, vocals), Adam Newton (bass, backing vocals) and Sam Nadel (drums, backing vocals). Blackbud have been compared to artists such as Jeff Buckley, Radiohead and Led Zeppelin, and have toured extensively, to critical acclaim, having attracted the attention of Jimmy Page, Michael Eavis and Steve Lamacq,amongst other noteworthy people. In January 2010, the band entered an indefinite hiatus. 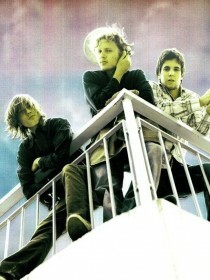 The band's debut album, From The Sky, was released on 31 July 2006, while their self-titled second album,Blackbud was released on 8 June 2009, with digital-only single "You Can Run" preceding it by one week.